Air Jordan 1 Phat Out This July! 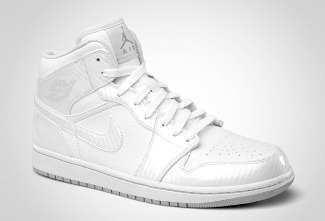 After releasing retro edition of their numbered series, the Jordan Brand will give us another impressive shoe this July 2011 with the release of two new colorways of Air Jordan 1 Phat. 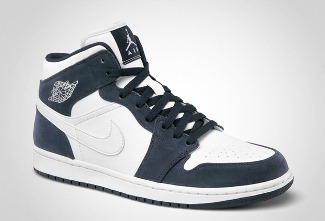 Obviously inspired by the Air Jordan 1, this shoe is literally the same with the original one, but applied with several make-ups. This new Air Jordan 1 Phat will be released White/White-Obsidian and White/Wolf Grey-White colorways, two colorways that are both appealing to the eye so you’ll have two choices once it hit the market anytime this July.